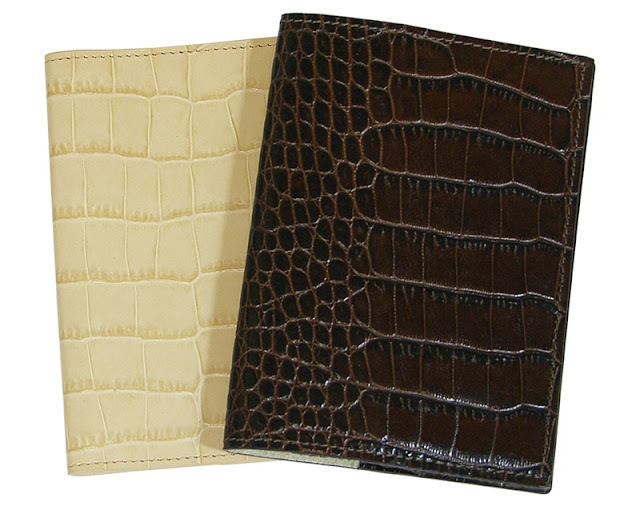 While hunting for the perfect wallet I discovered Graphic Image's chic, understated leather accessories. 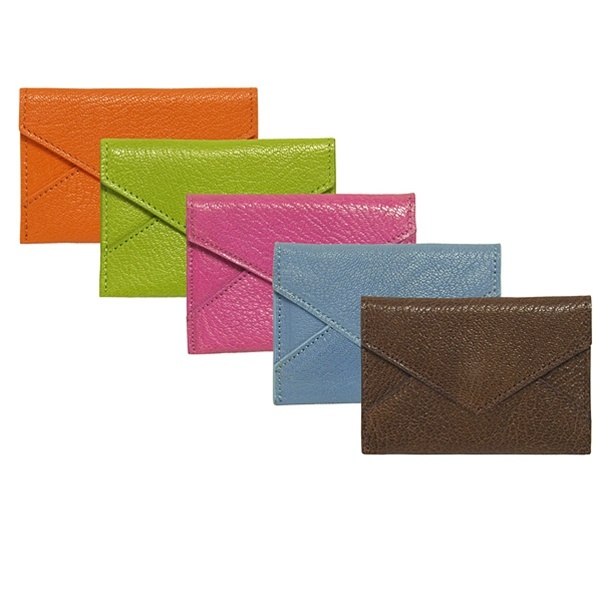 I generally think of the brand as a good source for datebooks and journals (which it is) so I guess it shouldn't have been a surprise to find such a variety of simple, stylish, high-quality leather wallets, passport holders, envelopes and coin purses. 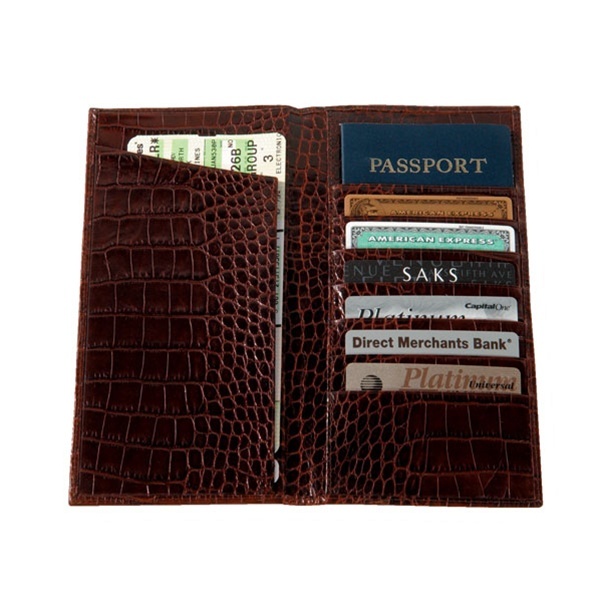 I picked up a sleek black crocodile-embossed ticket holder wallet, perfect for stashing boarding passes, passports, currency and credit cards. My favorite part: no visible branding but your own. 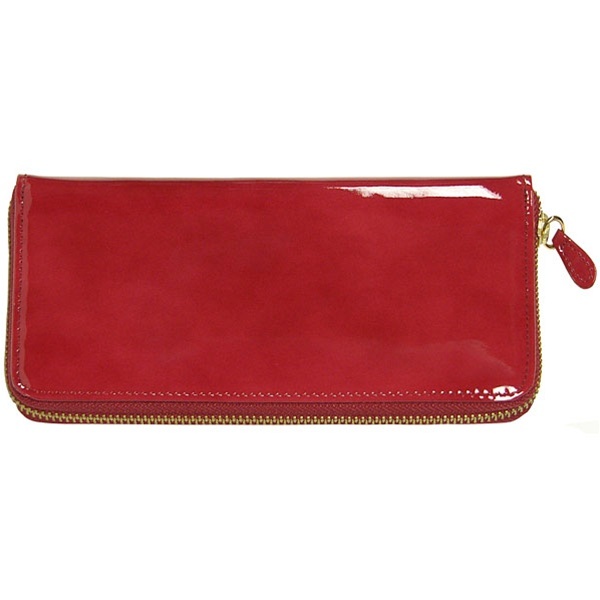 Luxe gold stamped monograms can be added to most items. 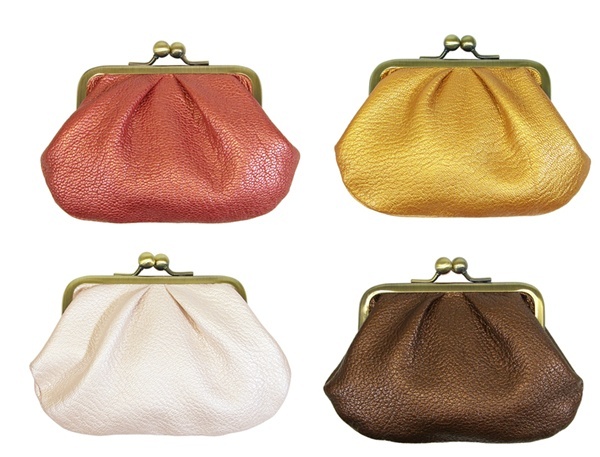 This coin purse may be my next purchase: too cute! Perfect for all of those € and £ coins.